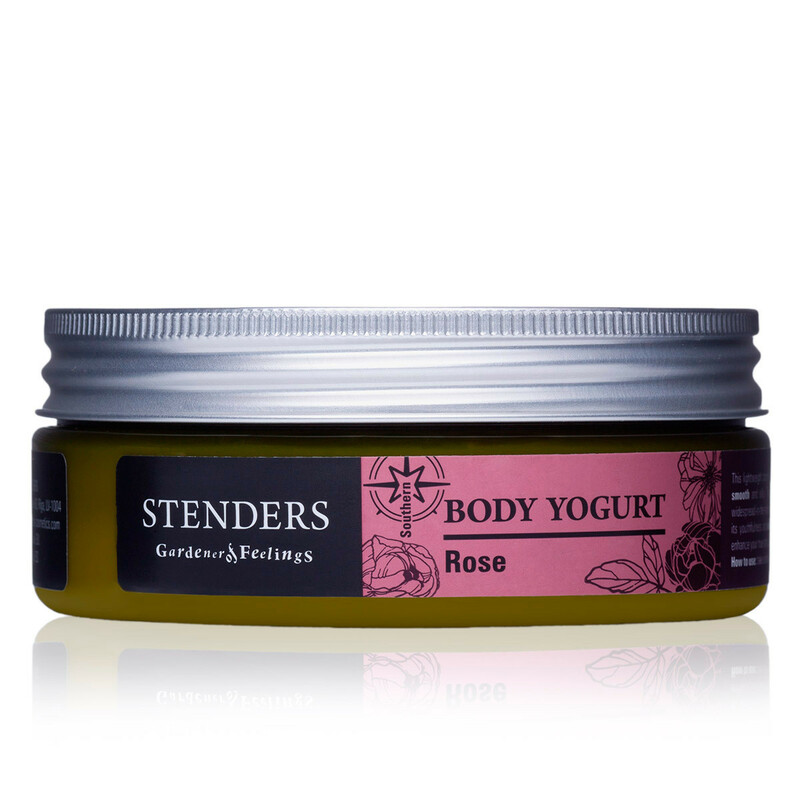 This lightweight body cream with yogurt extract will moisturise your skin, leaving it smooth and silky. The essential omega fatty acids, contained generously by the widespread-in-the-northern-plains camelina seed oil, will help protect the skin, caring for its youthfulness and elasticity. 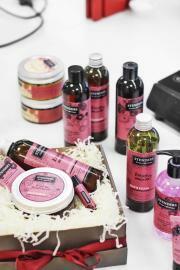 Feel the enchanting aroma of the rose floral water enhance your true attractiveness. Take a small amount of the yogurt in your palms and gently apply it to your skin. 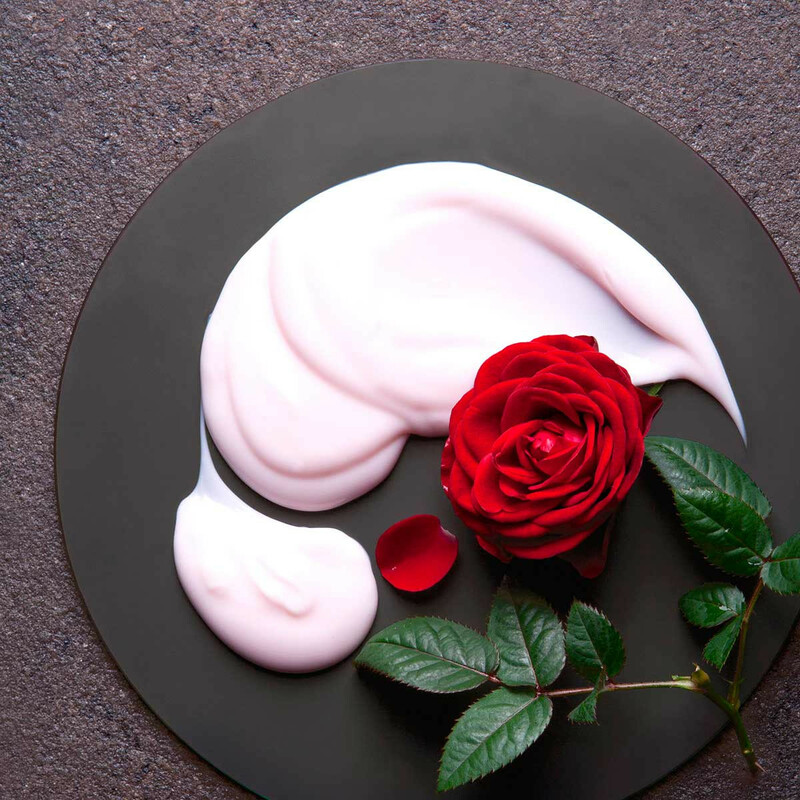 For an elegant body wash ritual choose our moisturising Rose shower gel or the airy shower soufflé. 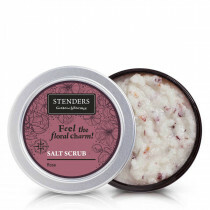 Furthermore, the Rose salt scrub will be useful for deeper skin cleansing. 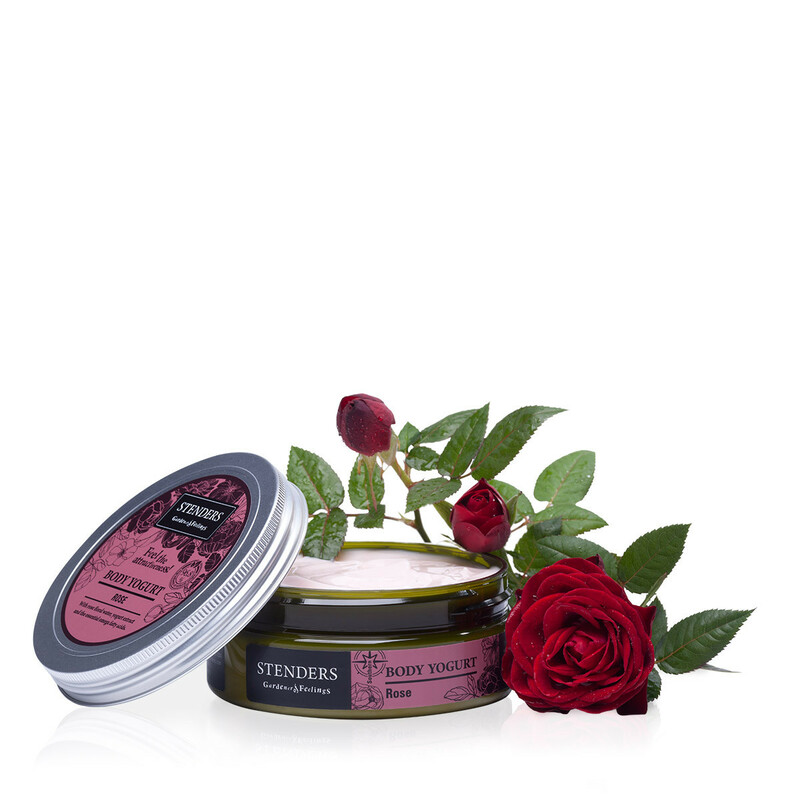 Take care of your gentle hands with our Rose hand cream, while our Rose lip butter makes your lips especially tender and attractive.